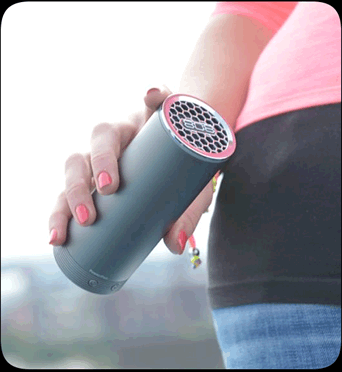 808 NRG GLO lets you enjoy your music, directly from Bluetooth® enabled smartphone or tablet. 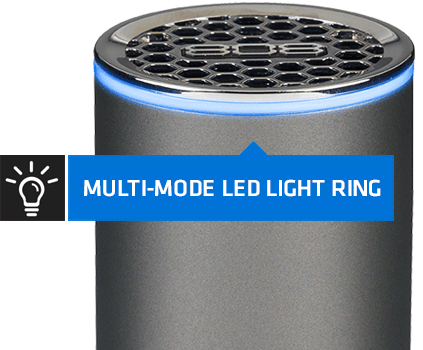 The NRG wireless speaker steps up the experience with built in LED light ring that emits light in multiple modes ranging from pulsing to your music to staying lighted while music is playing. The NRG's portable design and built-in rechargeable battery allows for up to 12 hours of wireless music enjoyment when and where you choose. 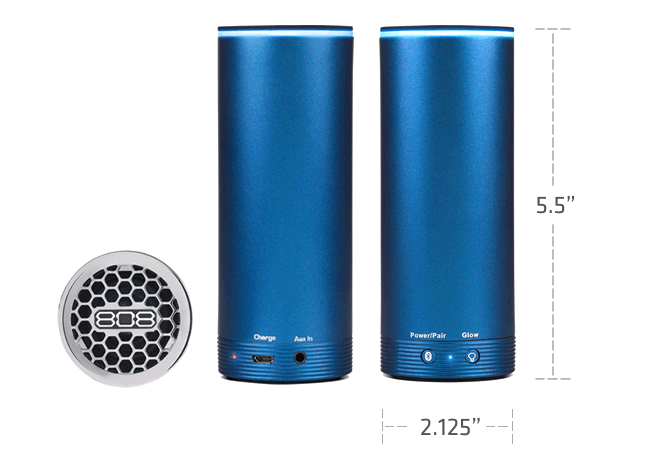 Enjoy rich sound and enhanced bass with built in resonator. Anyone who needs a bluetooth speaker and is willing to spend a little extra money. 808 bluetooth speakers are the way to go. Had mine for so long I really cant remember. It's been underwater a few times. It's got dents and scratches all over. Still after so long with a strong battery. Love my 808. I'm obsessed with this company. It's a candy store for audio freaks. I own, so far, 5 different speakers. Five stars out of 5 stars. I have one for my smart phone, 2 for my Cromebook, 1 for my tablet and 1 for my car and I'm not done yet. I can't limit to one SKU number because there all awesome. Really good quality and big sound for such a small speaker im in love with 808 speakers! Love the sound....and all the features. I'm getting another one.